The Super Aweseome Mariachi 5 are waiting in Springbok Casino. Get ready to fall in love with this funny skeletton band. 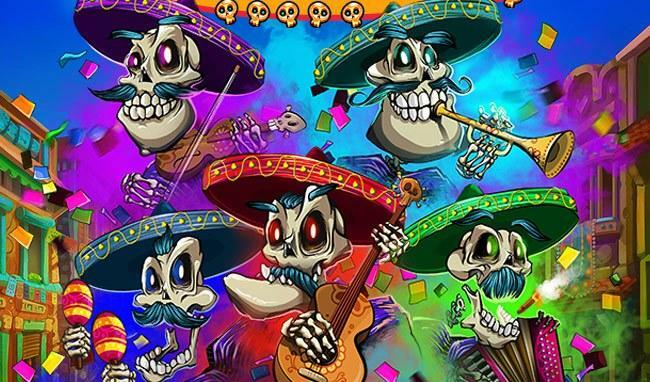 Enjoy the Mariachi 5 with 150 Free Spins. Please note: All bonuses are valid until May 31st. Terms & Conditions apply. The playthough of your free spins on top is 10 times only. Please note: All bonuses are valid until May 31st. Terms & Conditions apply.